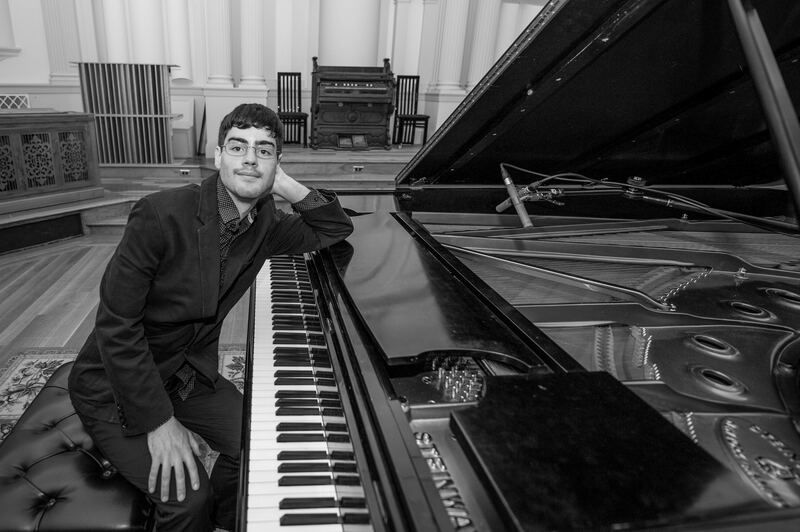 Jazz pianist, bandleader and composer Matt Savage is only 26 years old, but he has already played with some of the biggest names in jazz, including Chick Corea, Wynton Marsalis, John Pizzarelli and Joshua Redman. Along the way, he’s recorded thirteen albums and was featured on Marian McPartland’s “Piano Jazz,” NPR’s “All Things Considered,” the “Today Show,” “Late Night with Conan O’Brien” and “The Late Show with David Letterman.” He composed and recorded the score for a full-length documentary film, Sound of Redemption: The Frank Morgan Story. Coming to Highfield Hall this summer for the first time with his band, Matt Savage is a powerful young voice in American jazz. His sound is not to be missed! The Matt Savage Quartet includes Matt Savage (pianist), Emery Mesich (alto saxophone), John Funkhouser (bass) and Steve Silverstein (drums). Click here for more information on Matt Savage.